The 4th Bistro Barrel Aged Beer Fest in Hayward, CA is in the books and guess what??? I guess the title gives it away but FiftyFifty got the coveted Peoples Choice award. The only award presented at the festival. The beer was the 2008 Imperial Eclipse Stout aged in Pappy Van Winkle Bourbon barrels. To put it simply this beer is completely dialed in at the moment. 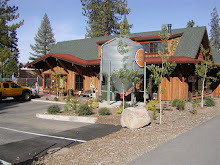 The base beer was brewed in May of 2008 and put into barrels for 225 days. Kegged and put into cold storage it emerged from it's slumber just a few weeks ago, we force carbonated just one day before the fest. There were many great breweries at the fest and over 70 beers entered. We were in great company and when I can track down a full list I'll post it here. 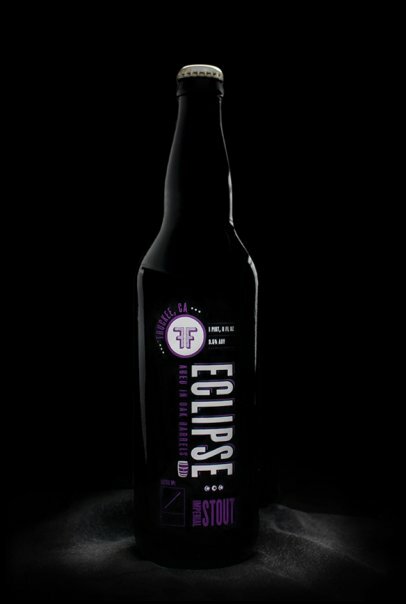 If you were lucky enough to be there and got a taste of the 2008 Eclipse you've tasted some of the last of the vintage. We'll be getting ready to get the 2009 Eclipse ready before long...into bottles and draft at the pub.